If you are a bride or groom getting married in Northern Ontario you have come to the right place! We are here for wedding ideas, for wedding inspiration, for wedding vendors and for all other things wedding in Northern Ontario. We have the largest collection of North Ontario vendors found anywhere. 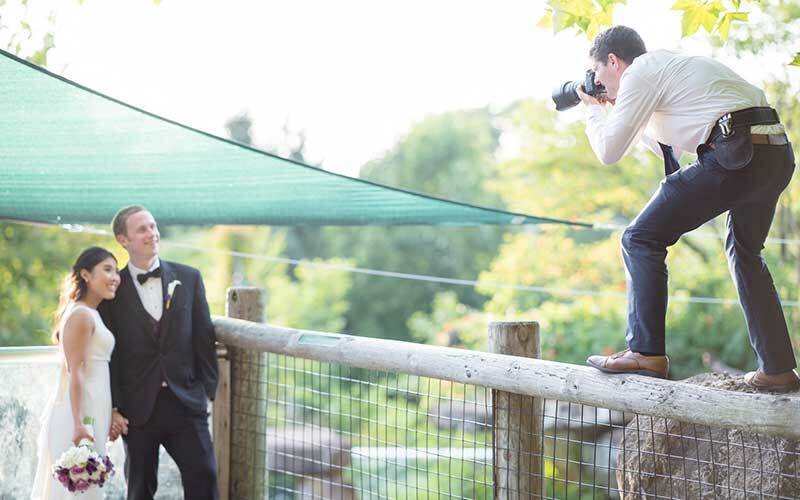 Find that perfect photographer, that breathtaking venue or that unicycling clown officiant you've always been looking for. 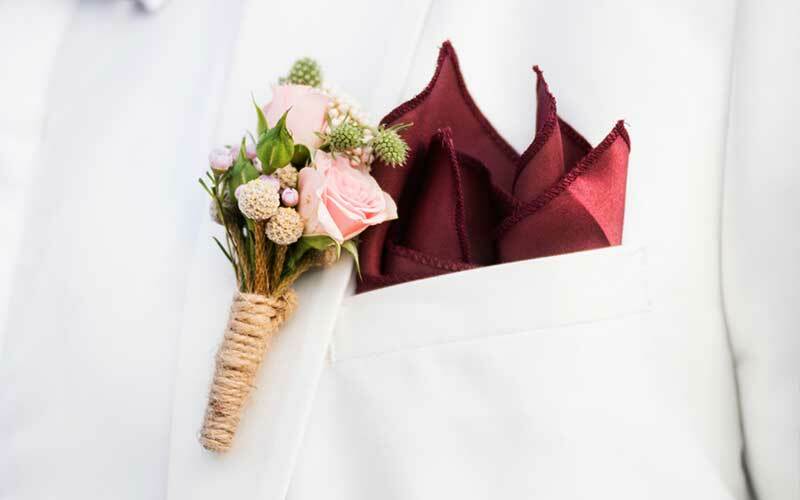 Get ideas and information for your special day. Browse through our wedding photo collections, check out reviews and see our most popular photo locations in your town. 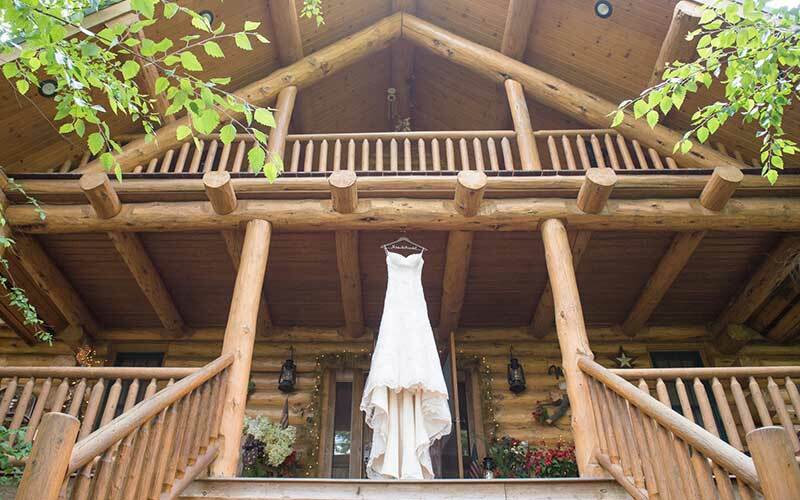 It's no secret, Northern Ontario isn't even on the radar of the big wedding websites. We are focused on showing off what Northern Ontario has to offer because that's where we are from.